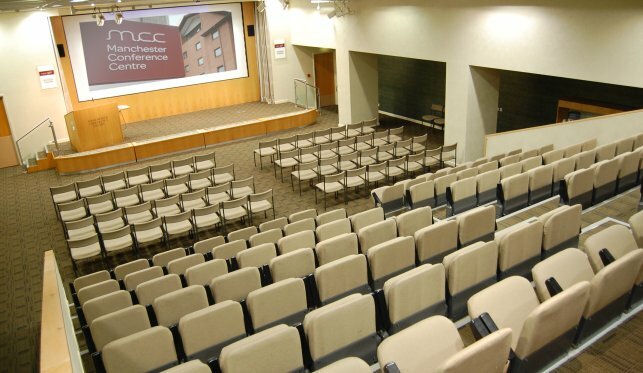 Manchester Conference Centre is an unbeatable conference venue in Manchester offering all year round, purpose built meeting and conference facilities and hotel rooms. The Conference Centre has an outstanding attention to detail with a dedicated conference team and is situated right in the heart of Manchester’s central commercial zone, just 300 meters from Manchester Piccadilly Train Station. Click here for Maps, Directions, Car Parking, etc.